Audio transcription jobs are one of the many different kinds of transcription work from home. Many stay at home moms are interested in this type of work from home career because it requires no phone work and offers a fairly flexible schedule. One of the companies that hires for these audio transcription jobs is Rev.com. Rev.com is a company that offers their clients transcription, captioning, and translation services. The company is based in San Francisco but focuses on hiring work from home freelancers for all their positions. Freelancers, once hired, are allowed to work as much as they want or as little as they want making it an incredibly flexible work from home job. 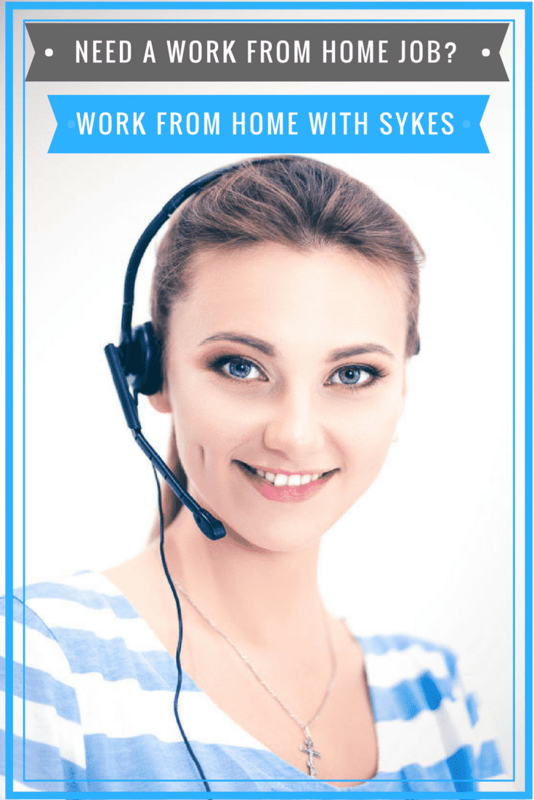 If you are new to the idea of audio transcription jobs basically the job entails listening to audio files and turning it into a written document. Rev.com hires freelancers from all over the world, not just the United States! They have thousands of freelancers working for them and are a reputable company that has been featured on many work from home blogs as well as Forbes magazine. What will I do for Rev once I am hired? Rev.com freelancers have a variety of projects they can choose from once hired. Audio transcription jobs captioning jobs, and translation jobs are listed in the project database for freelancers to pick. Rev.com pays weekly through Paypal and as far as I can tell has a good reputation for paying on time. Feedback is given to freelancers on an ongoing basis so that you can improve your audio transcription skills and improve your speed and quality. The projects pay different per project but generally the audio transcription jobs pay $.40- $.65 per audio minute. Projects can range from transcribing lectures, interviews, podcasts, and more. The audio content, project, pay, and deadline are all listed upfront so you can decide if it’s a good fit for you and your schedule. Another thing that makes this position flexible is that you do not have to ask for time off. Accounts do not get closed for inactivity, if you need a break from working for several days or weeks you just take the time off and get back to work when you are ready. How do I get hired to do audio transcription jobs from home?